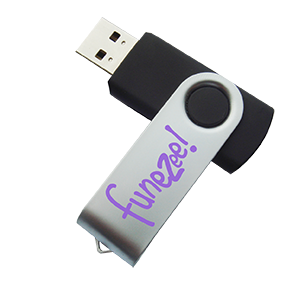 Add the finishing touches to your event. 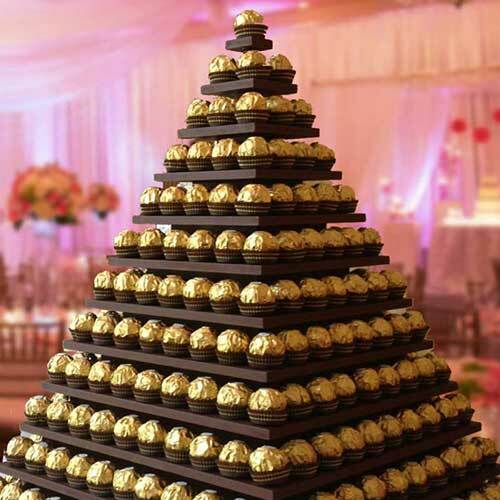 The ferrero rocher stand adds simplicity and luxurious feel to any event. The golden elegant pyramid will attract guests of all ages the minute they enter the room. The only negative is it won’t a stay pyramid shaped for long, which is a good thing.